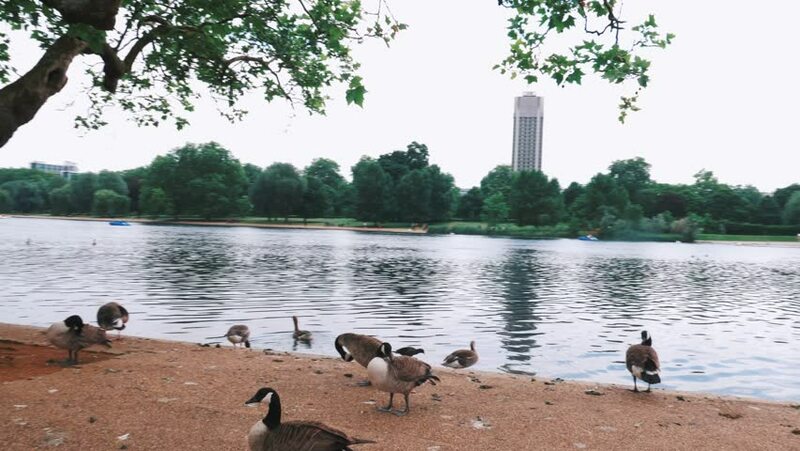 A flock of Canada geese beside a pond in Hyde Park. 4k00:10A pond with a fountain. The estate Marino in the Leningrad region. Shot in 4K (ultra-high definition (UHD)), so you can easily crop, rotate and zoom, without losing quality! Real time. hd00:07Green buoy in center of flowing river Neris.